Call forwarding destination can be selected so that callers can be directed straight to the user's voice mail box instead of the phone ringing several times; alternatively, an outside number such as a cell phone number can be set as the destination. Message notification options: when a caller leaves a voice mail message, the user can optionally be notified at a cell phone or pager number when they are out of the building. The user can pre-set a "quiet time" so that notification does not happen after a certain time of the day. 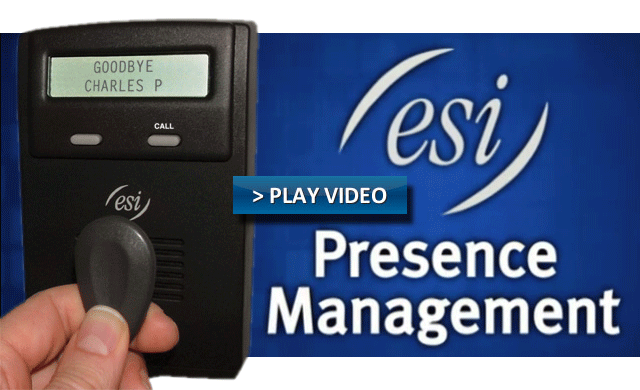 The ESI RFID reader's IP version is capable of remote (off-site) applications. 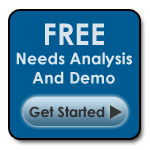 Users can monitor, control, and access the reader at remote sites just as they could a local site. Copyright © 2011 Telco Ltd. All rights reserved.